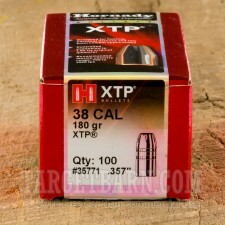 If you reload 357 Magnum ammo, then you should consider using these Hornady bullets. 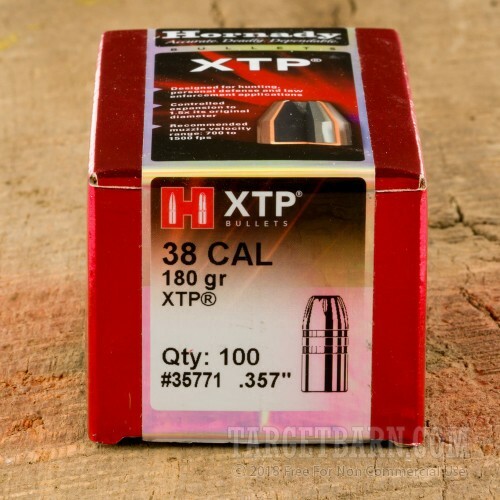 These XTP bullets weigh in at 180 grain and are jacketed hollow points. 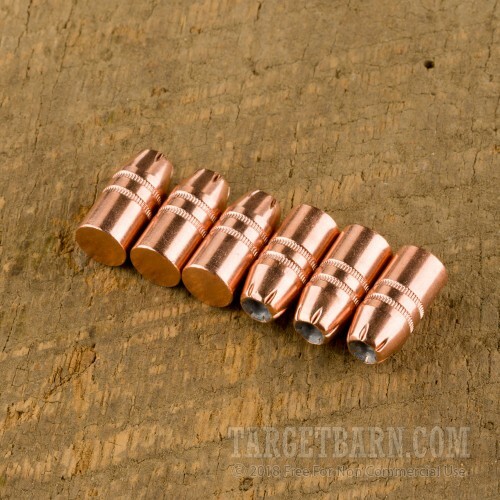 These rounds are manufactured to very strict standards, which means that they will be as consistent and accurate as you can get them by hand-loading. They will make great self-defense rounds for your 357 mag revolver, but will also be great as a hunting round in a 357 revolver or lever-action rifle. Typically it is recommended that when using this bullet for hunting, you keep your range to 100 yards or less, to ensure that you can place an accurate shot that still has enough power to quickly kill your game. Make sure to follow a reliable guide for reloading your own ammunition, and have fun!